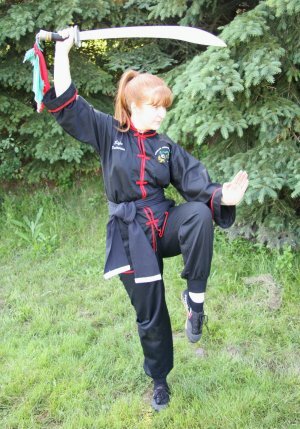 Private classes with Black Sash instructors or Sifu Dave are available for Adult, Junior and Youth Students—for both new and established students. Please note, during the summer months, due to the combined schedule, additional times become available for private lessons. Fit training into your busy schedule. Prepare for an upcoming grading. Focus on developing a specific area. For more information, or to schedule a private class, please speak with Sifu Dave directly.